We organize so you don't have to. Most large organizations produce thousands of paper and digital documents every day. This includes business forms, marketing materials, government compliance documents, business cards, newsletters, specification sheets, training manuals... the list goes on and on. Unless a specific, overarching system for managing all these documents is created, the result is a chaotic, inefficient and costly mess. Fortunately, Emprint gives you a single source to untangle this mess. By auditing your specific document needs, we can streamline your document creation, procurement, warehousing and distribution system. Where appropriate, we will help convert documents to digital form. We will set up a web-enabled system whereby your employees don’t even have to leave their desks to place or track orders, check stock levels or create new, production-run-length documents. Ultimately, Emprint will save you time and money, letting you get back to your core business while we take care of managing all those documents. 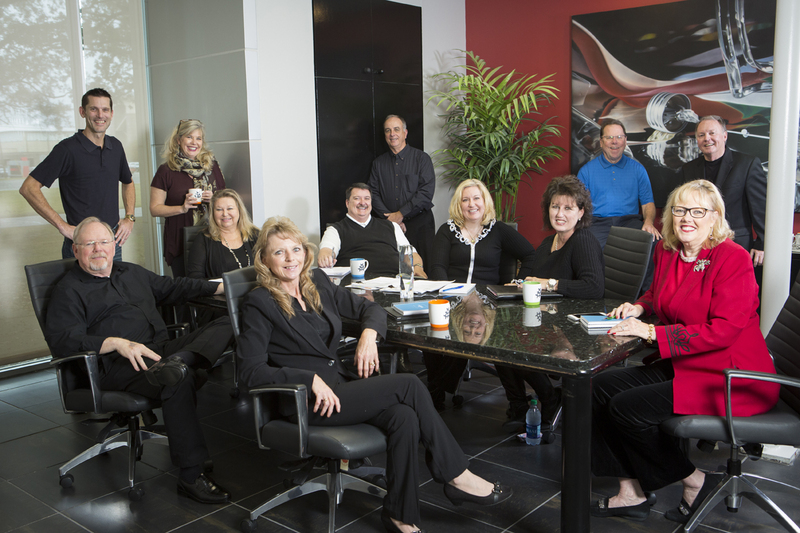 Emprint sees the value in each member of their team. And the value of every member of my team. No job is too small to be done right. Or so right that it couldn’t have been done better. Constant improvement, growth, and spirit and passion for the work they do is why we consider Emprint our preferred partner for printing and more.